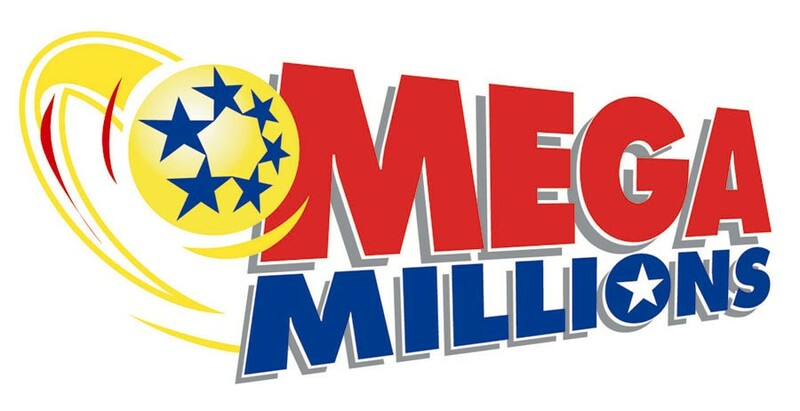 Last week, the Mega Millions lottery reached an historic high of $640 million. That is more money than most of us can wrap our minds around. In the days leading up to the historic drawing, people everywhere bought tickets, some spending $20 or more on a lottery jackpot they had a 1 in 176 million chance of winning. Put this in perspective—if you fly on one of the 25 safest airlines (based on safety records), your chances of dying in a plane crash are 1 in 10 million (Yahoo! Voices), which is 17 times greater than your chance of winning this particular lottery. Likewise, according to the National Lightning Safety Institute, your chances of being struck by lightning are 1 in 280,000 (628 times greater than winning the Mega Millions), yet the majority of us don’t expect to be hit by lightning in our lifetime. I’ll dream for free, thanks. -Jeffrey Dampier won $20 million in 1996 and he generously helped his family members buy houses and opened a gourmet popcorn restaurant to supply his family members with jobs. Still, in 2005 he was kidnapped and murdered by his sister-in-law and her boyfriend. -William Post won $16 million in 1988. An old girlfriend sued him for half his winnings, and his brother hired a hit man to kill him. Within a year he was $1 million in debt and filed bankruptcy. He now lives on food stamps and $450 a month. Unfortunately, these stories are not unique. In addition to the Business Insider post, a quick web search reveals similar posts, “6 Lottery Winners Who Lost It All” and “13 Lottery Winners Who Lost Everything.” In addition, TLC has a show called Lottery Changed My Life. If you watch the show, you know that for the majority of winners, their lives were not changed for the better. Many of us dream about what we would do with more money. However, the best way to achieve the dream is not through purchasing lottery tickets for a multi-million dollar jackpot that we won’t win (even if you use the worn out argument, “somebody has to win”). Instead, the best way to achieve that dream is through our own lives. Dream about what you can do with your life, how you can improve it, and then set to work doing so. That will get you infinitely further than buying a lottery ticket and paying for the right to dream. Wishful thinking will never work! You have to do something about it. Set a goal and create a plan is far more effective than playing the lottery. The quick or easy fix to our lives seems to get far more attention. It really takes advantage of the most vulnerable! Another thing about lottery tickets, they are just another way for the government to tax us, though it is voluntary. I am sick of giving my money away and will put it in a piggy bank, if nothing else. I don’t think anyone in my family would plot to kill me for the millions I won in a lottery, but I’m sure both of those gentlemen felt loved by their families beforehand…Wow ~ scary stuff! It is sad that money often changes people so much. Most politicians seem to start out wanting to help people, but many end up bought and paid for later. I think I will keep saving up my nickels…just made a plan to start decluttering and selling off stuff due to an inspiration from Kylie Ofiu. But yeah, the husband picked up tickets on his way home from work one day—and we even made the list of those who would get a windfall if we won. I think THAT might be part of the allure of it all. We have enough to take care of ourselves, but see friends or family struggling and want to help.